It goes without saying that being a professional athlete in any sport is not something that is easily achieved. Sure, some people are born with genetic gifts that made them tall or especially strong but, as I wrote about in The Truth About “Born Salesman”, they must still apply themselves and continually work on their game to master their craft and truly achieve greatness. And, as referenced in the video below with regard to hockey, once the average athlete does achieve professional status, their tenure at that level is usually short-lived. 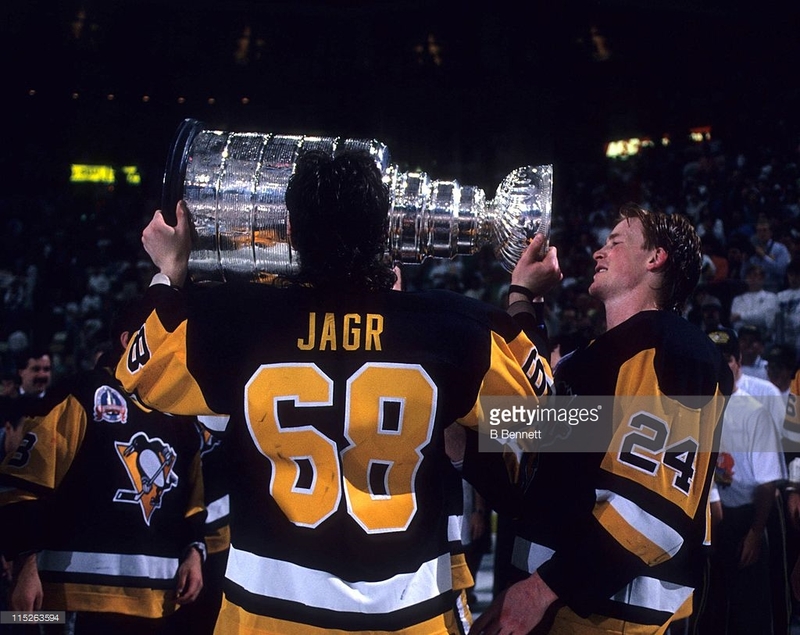 All that makes the story of hockey great Jaromir Jagr all that more remarkable. 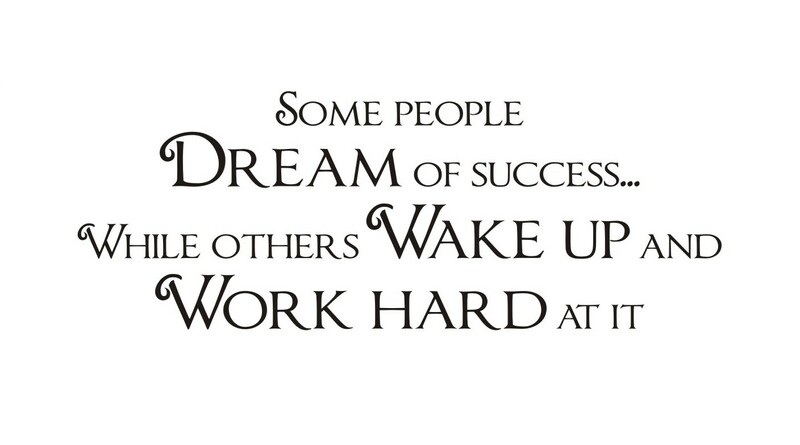 As I often say in my training and speaking engagements, success has a formula. Jaromir’s success is certainly no accident. He does indeed have, and more importantly, adheres to a formula. 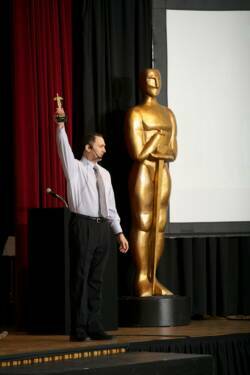 One of the biggest threats to progress and ultimate success is complacency. While high-achievers like Jaromir are constantly striving for higher levels of performance, average folks get to a point and settle for good enough. As I referenced in the previous post.. If good enough if good enough for you, then you’ll never achieve greatness. To avoid complacency and keep moving forward you must constantly adjust. One of the biggest problems I see that stifles growth with many businesses, and consequently the employees in them, is that they are inconsistent with their training efforts. As I wrote about in 4 Seldom Considered Reasons Sales/Customer Service Training Fails, training works with consistent exposure to the training. As Jaromir pointed out, you have to keep practicing to program your body and be best prepared to perform at a high level. That type of programming also applies to sales and customer service training. When folks do not consistently practice they gradually deprogram themselves and are not best prepared to capitalize on sales opportunities or provide the highest quality of customer service. Like Jaromir, I also like muffins. There’s nothing quite like the savory deliciousness of a warm blueberry muffin with a little pat of butter. No great lesson here.. just an intriguing food fact. Seriously, if you’re gonna cheat with the sweets then you better offset it with regular workouts. Unless, of course, you’re not really concerned with peak performance. Then diet, and just about everything else, doesn’t really matter. This speaks directly to commitment and passion for your job. 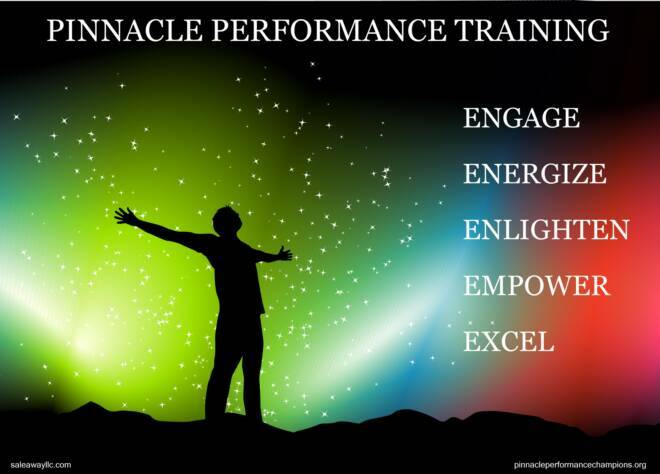 As I wrote about in Passion Powers Performance, most folks don’t have it. You will never achieve the level of success you’re capable of achieving if you’re not 100% invested in your work. Put another way, you’ll never achieve the level of success you would have achieved in something you were 100% invested in. Like Jagr, in order to be a great you need to be 100% in it .